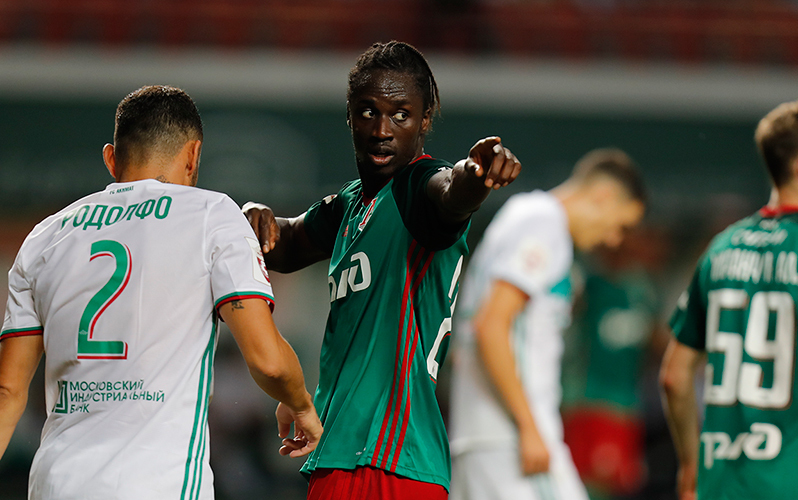 Lokomotiv have conceded a late leveler from Akhmat in Gameweek 9 of the Russian championship and failed to top the table. The championship games always go difficult after international breaks. Nine of Lokomotiv's top 11 players had been called up to their nationa teams. The first half was not too spectacular, though both teams set high pace from the very beginning.